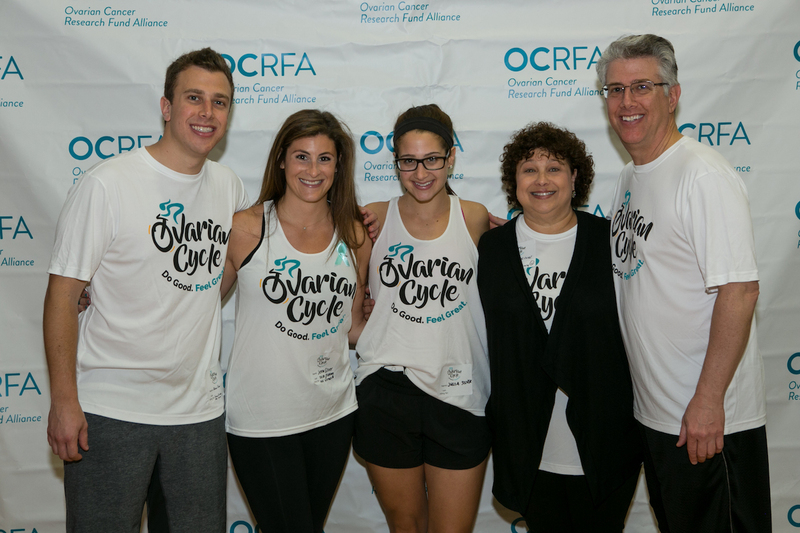 OCRFA’s Ovarian Cycle is expanding, with rides in new cities every year – but without volunteers, we can’t keep growing. Don’t see a ride in your area, and want to start one of your own? We’ll work with you to help bring this inspiring indoor cycling event to your community. Opportunities are available to host your own ride, serve on an event committee, or help out at an event near you. You don’t even need to hop on a bike to support the cause! Individuals interested in hosting a new ride are encouraged but not required to recruit two reliable people to serve on a committee. Once you're ready, please email Jason Lalonde at jlalonde@ocrfa.org. Detailed information for suggested responsibilities of each committee position are available upon request. Without the help of many dedicated volunteers across the country, Ovarian Cycle® rides would simply not be possible. For more information on volunteer opportunities for existing rides, or to be added to a list of volunteers when a ride opens up near you, please email Jason Lalonde.